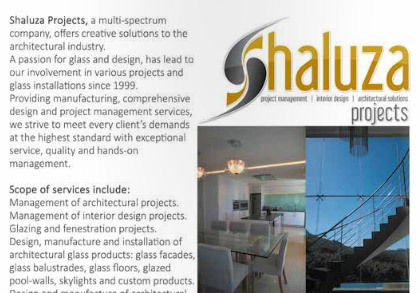 Shaluza Projects is a multi-spectrum company. 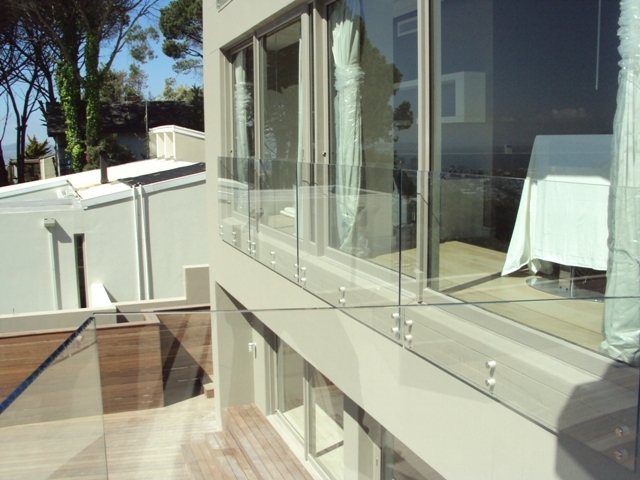 We offer creative solutions to the architectural industry. 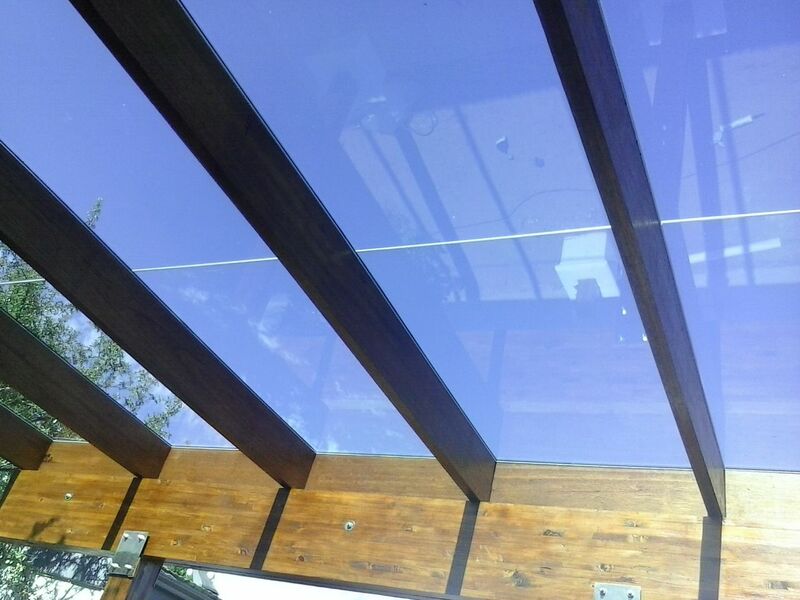 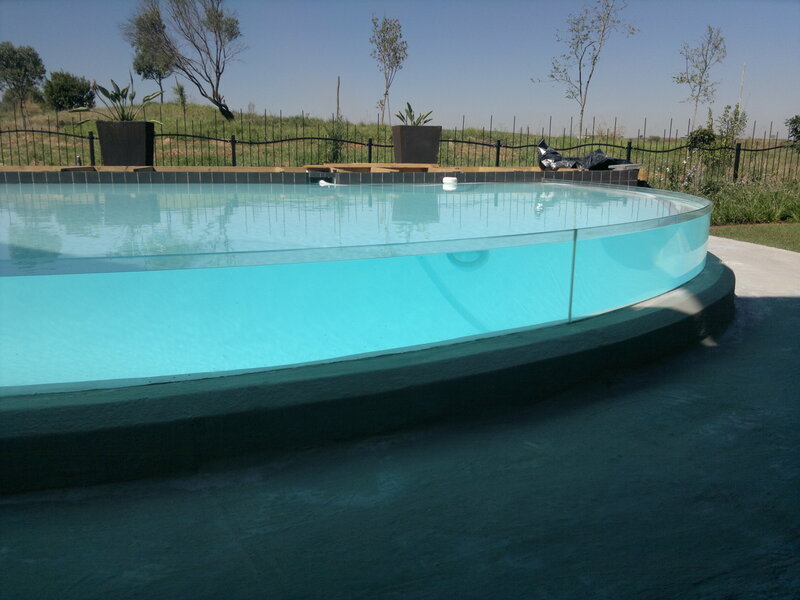 Frameless glass, Frameless balustrades, Frameless showers, Skylights, Infinity pools, Pool glass. 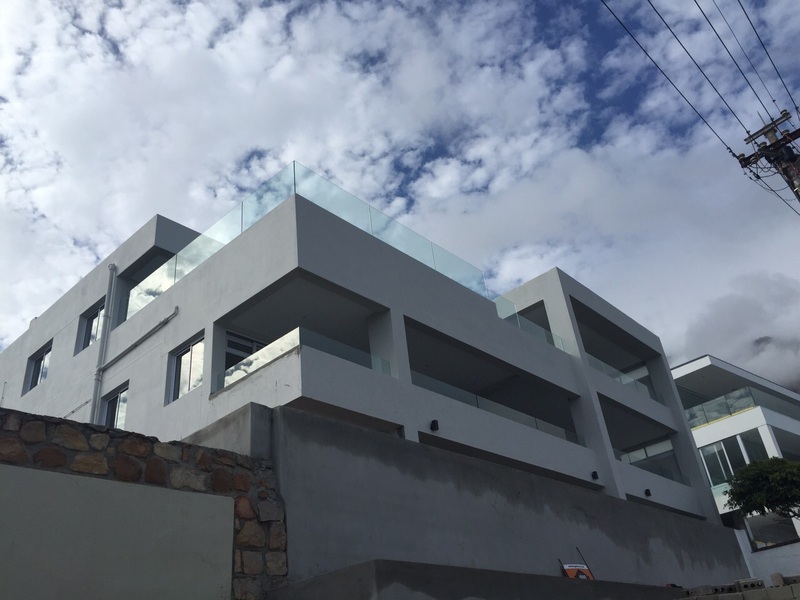 Project management, architectural solutions, interior design: We provide solutions!